"Skeezie’s story shares the series’ strengths. . . a powerful affirmation of friendship, compassion and the right to be accepted for who we are." 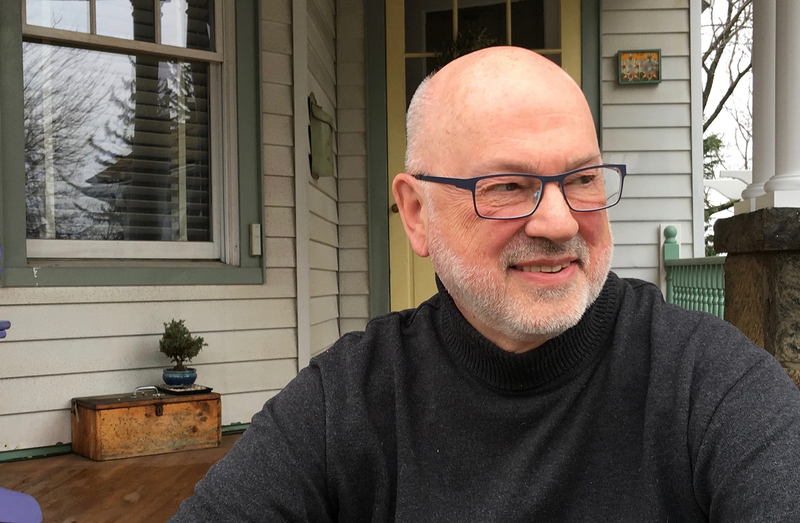 "Howe complements the strong first-person voice with tweets, texts, and dialogue transcripts as he tackles themes of bullying, family, and independence. Skeezie’s story swells with the same earnest humor and after-school-special sweetness as the other Misfits books. Indeed, this is a fitting final installment in the series. Each of the books has a distinct voice, reflecting the individual protagonist’s personality, yet they fit together perfectly, just like the friends themselves." "In this final book in the series, Skeezie Tookis looks back 12 years to the summer he was 13. . . . Howe skillfully blends humor and pathos, effectively conveying the protagonist's conflicted feelings, even through his wisecracks, and his characterization is robust and nuanced. Skeezie narrates the story to his soon-to-be-born son, and readers learn at the outset, as they did in the conclusion of The Misfits (S. & S., 2001), how things turned out for the Gang of Five, but knowing doesn’t lessen the impact of this compelling story. A most fitting and satisfying conclusion." 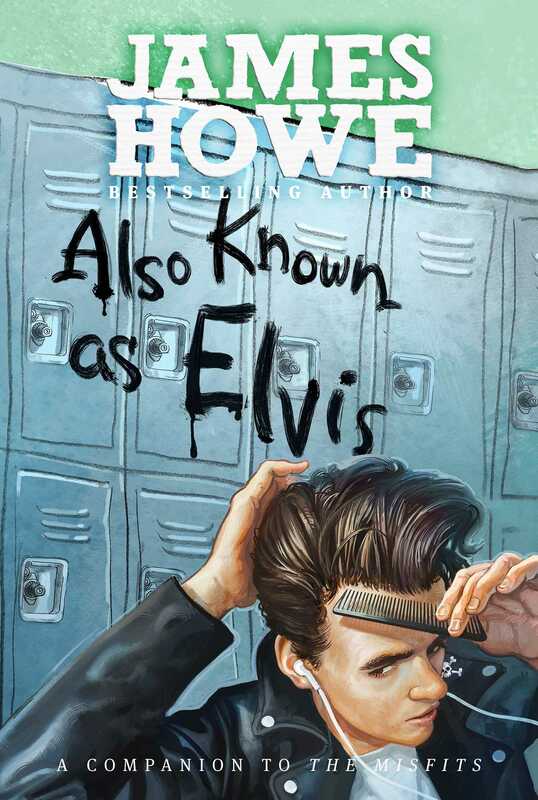 "This thoughtful conclusion to the Misfits series begins with Skeezie as an adult. . . . Once again, Howe shows uncanny understanding of adolescent concerns and vulnerabilities, painting a realistically complicated portrait of a boy's coming of age."